After every aircraft incident there is an investigation. Over the past 30 years, these investigations have spurred the airline industry to change its approach to air safety. 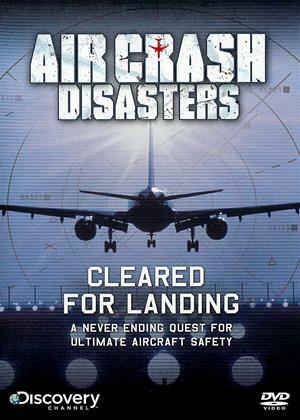 This programme highlights some of the major air disasters such as the notorious TWA Flight 800 and the Singapore Airline's Flight 006 and shows how they helped shape air safety standards of today. We take you on the inside of what the Federal Aviation Administration considers the safest airline in America and show you how it keeps statistics down and confidence up. We reveal how it maintains its fleet and trains maintenance crews, flight attendants and pilots to avert tragedy. We also take you behind the scenes of the FAA for a look at how aircraft are performance tested, how pilots are screened for "fitness to fly" and how airport security personnel and air traffic control are trained.